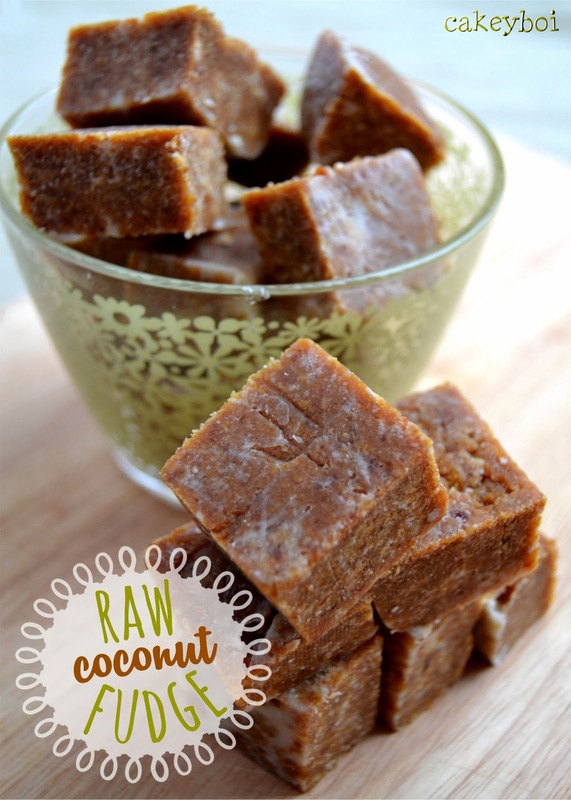 This recipe for Raw Coconut Fudge is made using the fantastic Optimum 9400 blender (so much more than a blender) from Froothie. Did you see my last post for Fresh Orange Slushies using it? This powerful beast can blend anything you set your mind to, I put in whole peeled oranges and ice to make a refreshing and healthy slushie, great for hot summer days. This recipe I am sharing features on the Froothie TV YouTube channel and on there, they call them Jersey Caramels. But I have no idea what Jersey Caramels are. They sounded nice enough, so I decided to whip up a batch and to me they taste like coconut flavoured fudge. There are no bad fats or processed sugars in this recipe! This isn't raw cooking in it's truest sense but the ingredients can be swapped for proper 'raw' ones. The only ingredients used are desiccated coconut, pitted dates, vanilla extract and a pinch of salt. That’s it. With Just a couple of simple, natural ingredients you have a sweet treat which is a little bit more virtuous than regular fudge. And those with an aversion to dates - you don't even taste them - honestly!! Dates do contain a lot of natural sugar, so don’t be fooled into thinking you can scoff these like rice cakes! 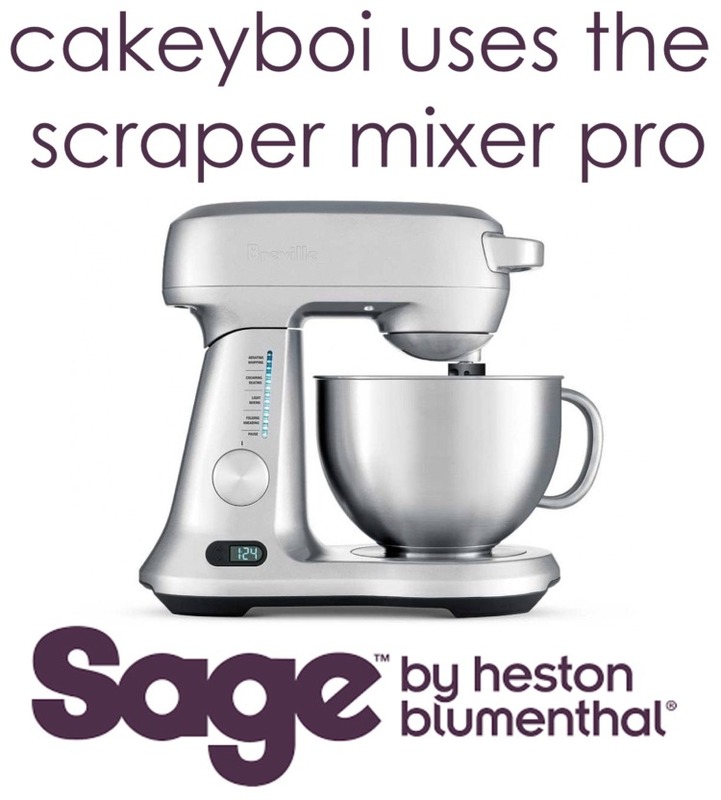 The mix of coconut and dates is blended up no problem at all thanks to the high speed of the Optimum 9400. Plus its 6 stainless steel blades ensure nothing is left clinging to the bottom. 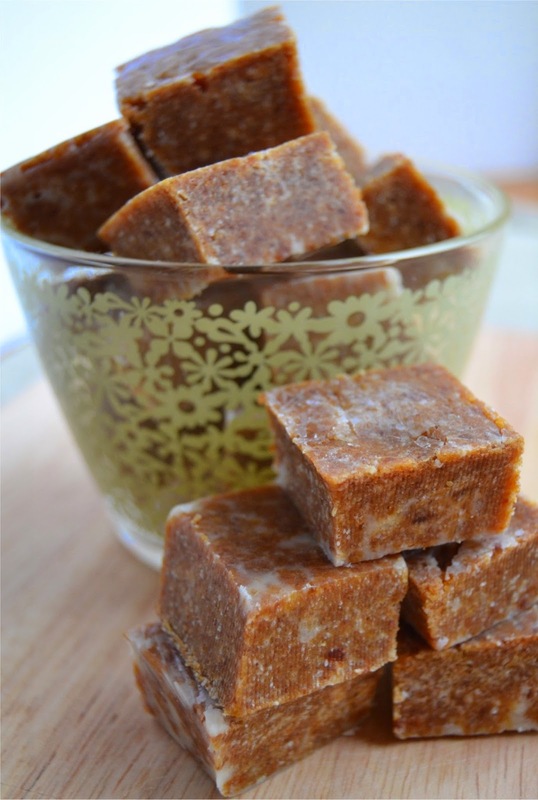 Healthier fudge, made using raw ingredients of desiccated coconut and pitted dates. Line a loaf tin with clingfilm and leave overhang. Place the coconut into the blender and whizz until is fine and powdery. Take care not to over blend, as the oils will be released and you will get coconut butter. Add the dates, vanilla and salt and blitz until a solid ball forms which is not sticking to the sides of the jug. Transfer the mix into the loaf tin and dab any excess coconut oil away with some kitchen paper. Cover the mix with the clingfilm overhang and press down firmly with your fingers so the mix is tightly packed into the tin. Transfer to the fridge and allow to set up, for at least a couple of hours, if not overnight. Remove from the tin, remove the clingfilm and cut into squares. These last up to a week in the fridge, if you can resist them that long. They taste exactly like coconut flavour fudge, with the consistency of fudge also. Delicious! Prep time: 15 mins Cook time: Total time: 2 hour 15 mins Yield: 16 servings approx. Sounds interesting! 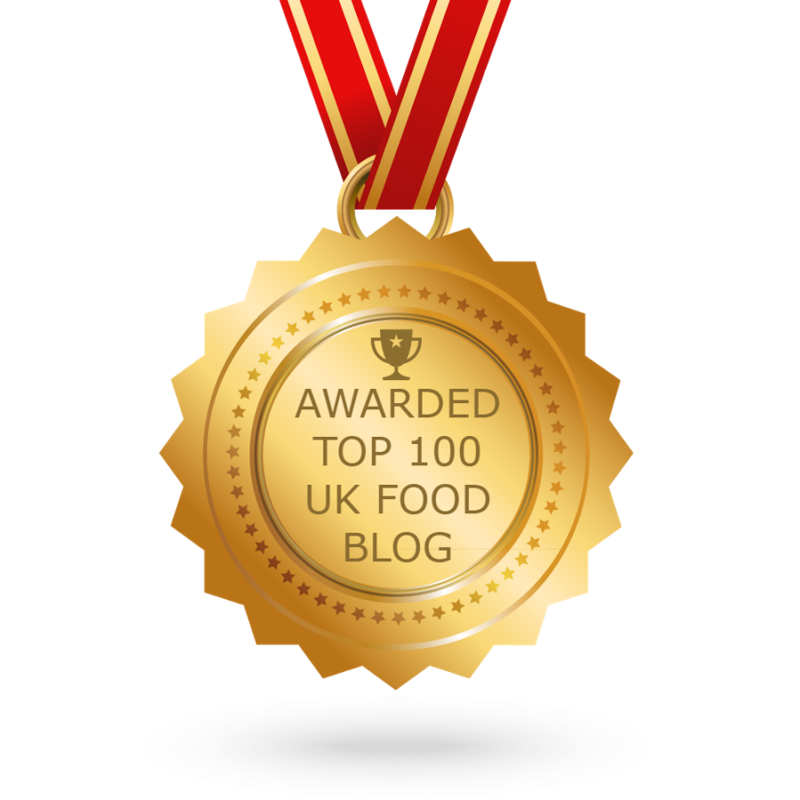 I'm always on the look out for naturally sugared recipes, and as you predict I'm not usually a fan of dates! Could it be made without your super dooper whizzy machine though? I like the look of these! Your description makes them sound very tempting - I just need to go and get myself a blender! You can't beat the Optimum 9400 Katharine! This sounds fantastic! I love it's made totally with natural ingredients. Thanks Sarah, and it tastes totally decadent! Yep, healthy but naughty in disguise! The 9400 is amazing GG! Nothing, I don't think lol! Love this simple raw fudge. As a cancer nutritionist (and Froothie user!) I love seeing things made with dates as a 'sugar substitute' but you are right, they are still sweet and and do count in our dally sugar intake. A super, sweet treat! I am going to experiment more with dates Kellie. They are great. What an amazing quick and natural treat! This looks just fantastic. That looks amazing Stuart. You are clever! Don't thank me Jac, Thank Froothie lol! These looks delicious, I love the disclaimer about not scoffing too many, that would totally be me.. Healthy? Oh yes, give me 50..
Haha, you have to go canny tho Sarah! This looks so delicious, and it's such a creative way to use a blender!! Now this looks like the perfect thing to try next with my new whizzy machine. Thanks for sharing, it looks delicious!!! Really like the sound of these. They are quite Middle Eastern in texture and flavour by the sound of it. Intrigued by the blender too. I know what you mean about Middle Eastern Sally. Thanks for popping by. Wow what a great idea! Love all natural ingredients and love the blender too! Coconut and dates - two of my favourite things! What a lovely idea. You would love this CC! Sounds delicioud I love dates ! I both need and want to try this. People are making all sorts in these Froothies! You have to get one Mr P! Healthy and delicious , these fudge slabs look so mouthwatering and delicious. They were Nayna and not too bad for you either! 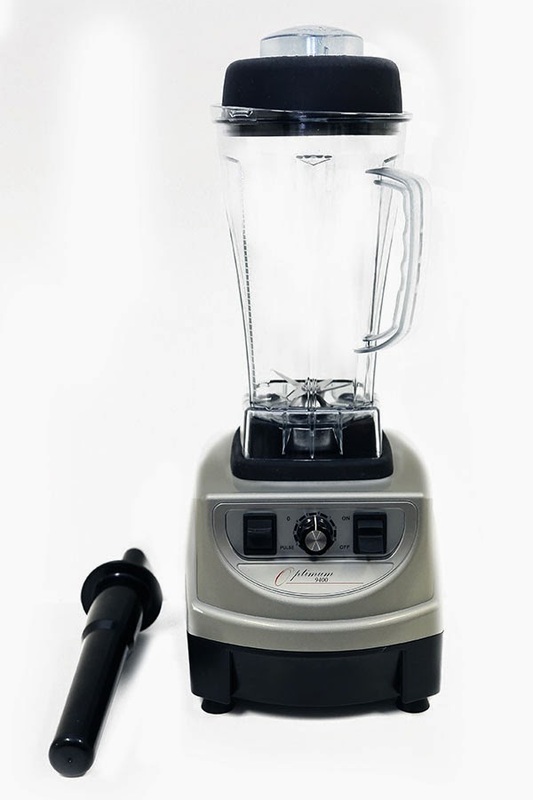 Would never have thought of this for a blender recipe! Great idea!